The start of the Knoxville Little League season is less than two weeks away, and the league is returning to the practice of having a full-fledged Opening Day to celebrate the start of play for the year. Opening Day will be held on Saturday, April 27th from 9:00 a.m. until 2:30 p.m. at the Little League fields located in Marion County Park. 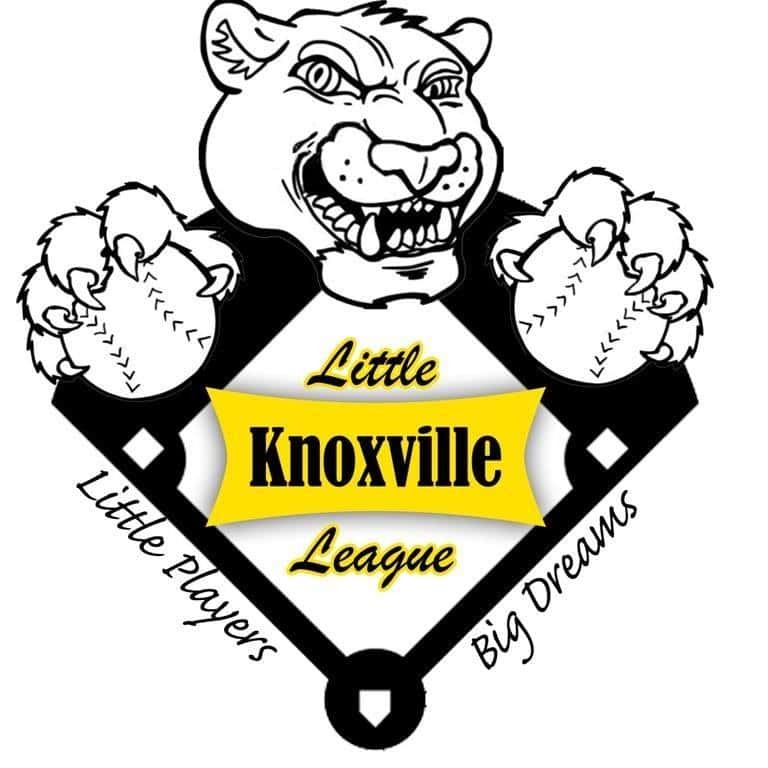 Rachel Garner is President of the Knoxville Little League; she tells KNIA/KRLS News there will be more for kids and their parents to do than just baseball. “We couldn’t think of a better way to celebrate the players and kind of get the season kicked off by having teams scrimmage throughout the day. They’ll also get to play each other in some fun games like kickball and dodgeball; we will have tons of other events going on, including a home run derby which is open to all the kids and parents as well, if they want to do it,” Garner says. The regular season begins on Monday, April 29th; the league is looking for volunteers to act as umpires, as well as people to work the concession stands.